MLA College is the learning and education arm of the Institute of Marine Engineering, Science and Technology (IMarEST) . MLA College was established in 2014, after the IMarEST acquired the Hydrographic Academy from the University of Plymouth. 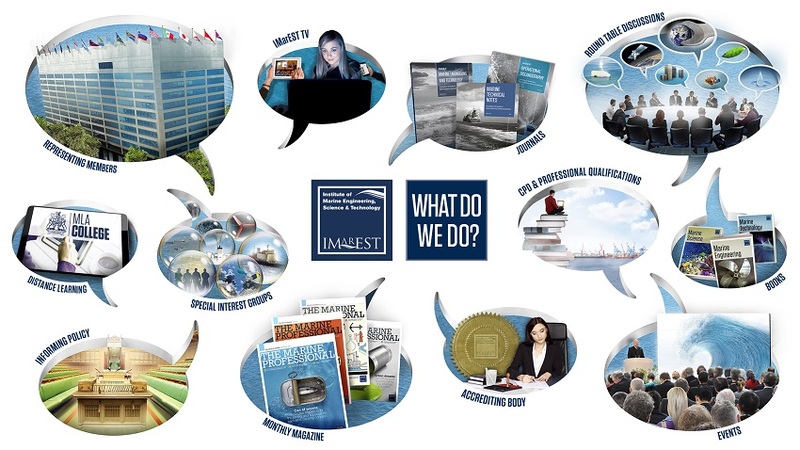 The IMarEST is a learned society and the largest professional membership body for marine engineers, scientists and technologists, with members across 128 countries. Our mission is to work with the global marine community to promote the scientific development of marine engineering, science and technology, providing opportunities for the exchange of ideas and practices and upholding the status, standards and expertise of marine professionals worldwide. Through MLA College, we can provide marine professionals with a way to advance their careers by gaining academic qualifications from wherever they are in the world. They can study whenever and wherever they want through our distance learning technology, allowing those at sea or those who need to study around their jobs, to gain the qualifications they need to develop further.